We have a truly awesome giveaway for you folks today! 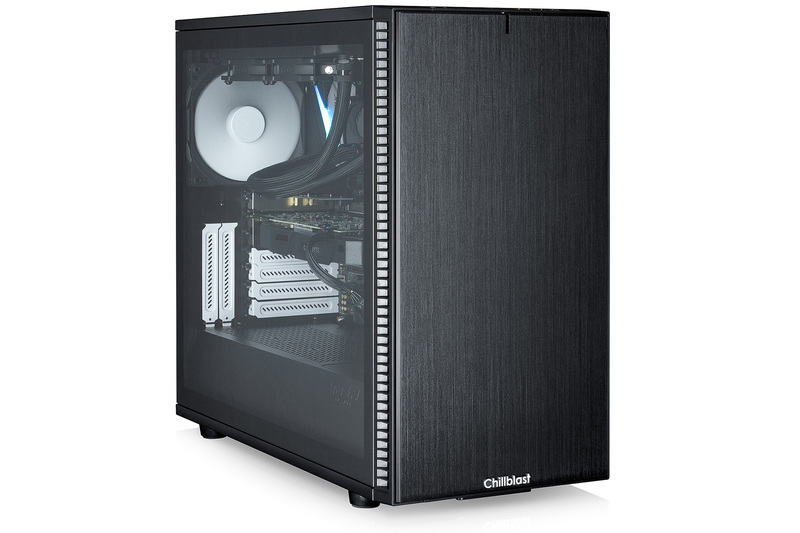 We've teamed up with Fractal Design and Chillblast to offer our UK readers the chance to win a gaming PC worth £2,000! Featuring an Intel Core i5-8600K, Nvidia GeForce GTX 1070 Ti 8GB, and a 250GB NVMe SSD, the PC is fully ready to take on the latest games at 1080p and 1440p or even in VR. 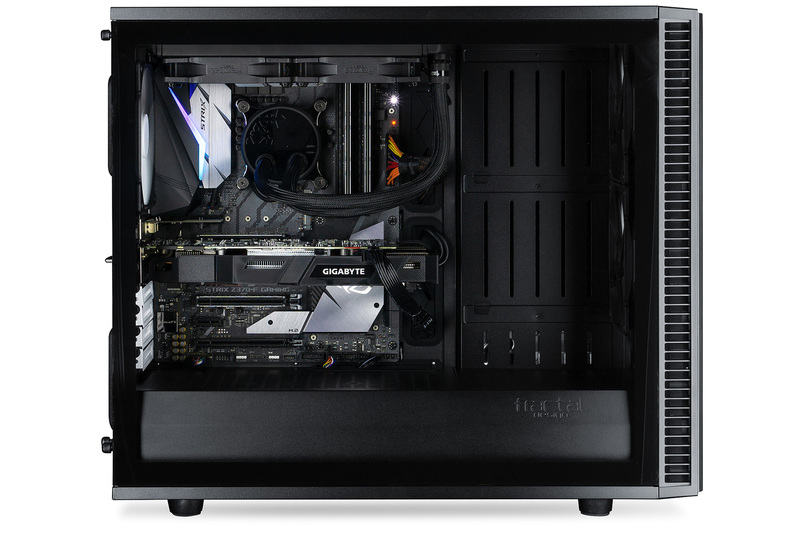 The system is assembled inside the excellent Fractal Design Define S2, which just yesterday picked up our highest award. We recommend you read the review, as there's some info in there you'll need in order to answer the question correctly! All you have to do to be in with a chance is answer correctly the question embedded below before the end of Wednesday, October 17th, 2018. You can also gain one extra competition entry by liking our Facebook page (only by using the button below). Winners will be chosen at random from all valid entries. This competition is open to UK RESIDENTS ONLY. Be sure to also check the full terms and conditions below before entering. Good luck! The prize draw is open to UK RESIDENTS ONLY aged 16 years or over. The competition winners will be picked at random from all eligible entries that arrive by 23:59 of the closing date, October 17th, 2018. Only one entry is permitted per household per bit-tech entry form; second Facebook entries, if applicable, are permitted. Duplicate entries will result in disqualification. The winners will be notified via email by October 24th, 2018. The winners must claim their prize within 7 days of the promoter sending notification. If any prize is unclaimed after this time, bit-tech reserves the right to offer the unclaimed prize to a substitute winner selected in accordance with these rules. The winner will be eligible for one Chillblast gaming PC, as outlined above. In the event that the prize(s) offered is/are unavailable due to circumstances beyond our control, we reserve the right to offer an alternative prize of equal or greater specification. The prize includes a FIVE-YEAR CHILLBLAST WARRANTY (details here). Prize draws are not open to employees of bit-tech and their affiliates, agencies, suppliers, sponsors and employees' immediate families. Entry into the competition will be deemed as acceptance of these terms and conditions, including verification that you are aged 16 years or over.